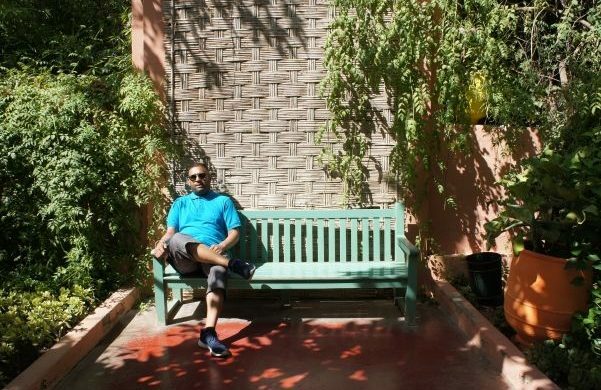 Kishan’s drive and enthusiasm has led him into a social media career with experience in both adverting agency and in-house team environments and working on campaigns in various demographic markets. 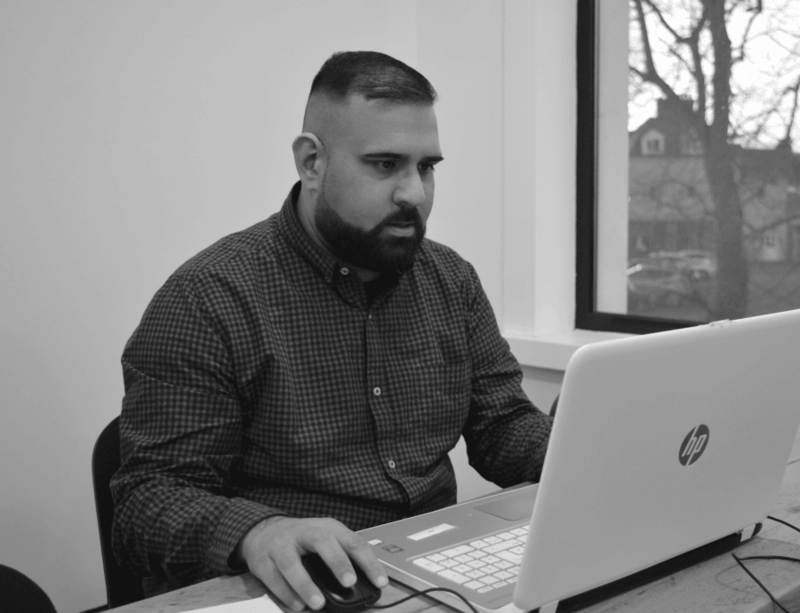 Having graduated in Media Studies at university, his learning and development didn’t stop there as he spent evenings studying and earning a diploma in Social Media and Online Reputation Management. Away from social media, he follows his beloved Manchester United, catching up on TV shows and docuseries on Netflix and being a food blogger on Instagram.